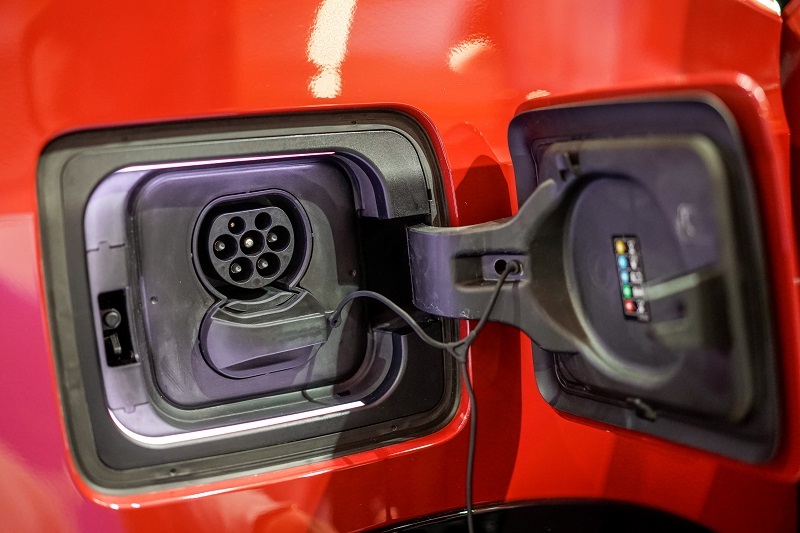 Unveiled at Malaysia Autoshow 2019, the new Battery Electric Vehicle (BEV) is emission-free and fully furnished with recycled and renewable resources. An earlier version of this post stated that the BMW i Wallbox is equipped with WiFi access. BMW Malaysia has now confirmed that it will not be equipped with WiFi capabilities. BMW Malaysia launched the new BMW i3s (a sporty revamp of the i3) at the Malaysia Autoshow 2019, making it the first fully-electric vehicle to cruise the country’s lanes. In line with the National Automotive Policy 2014, which seeks to make Malaysia a regional energy-efficient vehicle hub by 2022, the snazzy BMW i3s plans to drive the future of sustainability forward. Through its use of recycled and renewable resources on over 80% of all visible surfaces within the vehicle, which include recycled plastics, natural fibres and open-pored, unbleached eucalyptus wood, the BMW i3s is able to maintain a low carbon footprint ideal of electric mobility. Available in Fluid Black, Capparis White and a metallic Mineral Grey, of which are complete with highlight in BMW i Blue, the pure electric vehicle is priced at RM279,000. 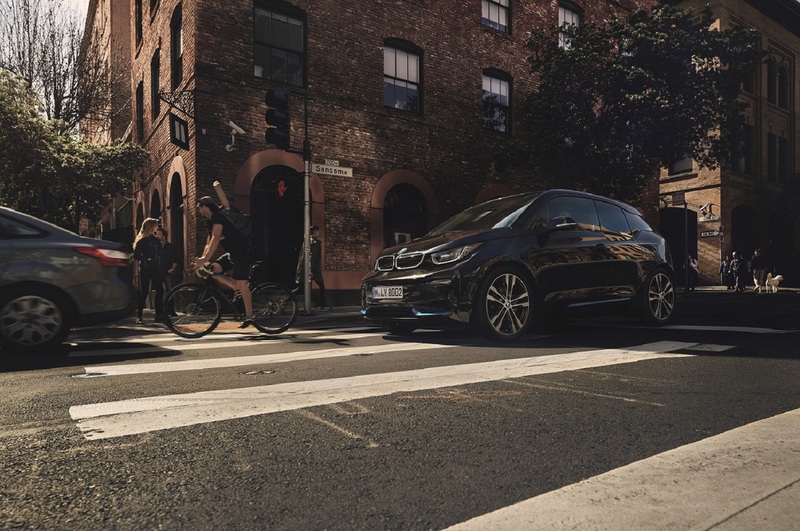 Proven to be the greenest driving force BMW has ever developed, the BMW i3s guarantees an emission-free drive that does not compromise on performance. Powered by a formidable synchronous electric motor with a Single-Speed Automatic Transmission, the BMW i3s can reach a top speed of 160km/h, complete the century sprint in 6.9 seconds and deliver a maximum output of 135kW/184hp, with a peak torque of 270Nm. The BMW i3s fashions a sportier outlook with a bold front bumper, lateral trim strips on the front apron (in BMW i Blue) and high-gloss black accents on the A-pillar and roof line. The electric car is also equipped with sports suspension with custom made-springs, dampers and anti-roll bars, and is exclusively affixed with 20-inch BMW i light alloy wheels in double-spoke style 431 with mixed tyres. 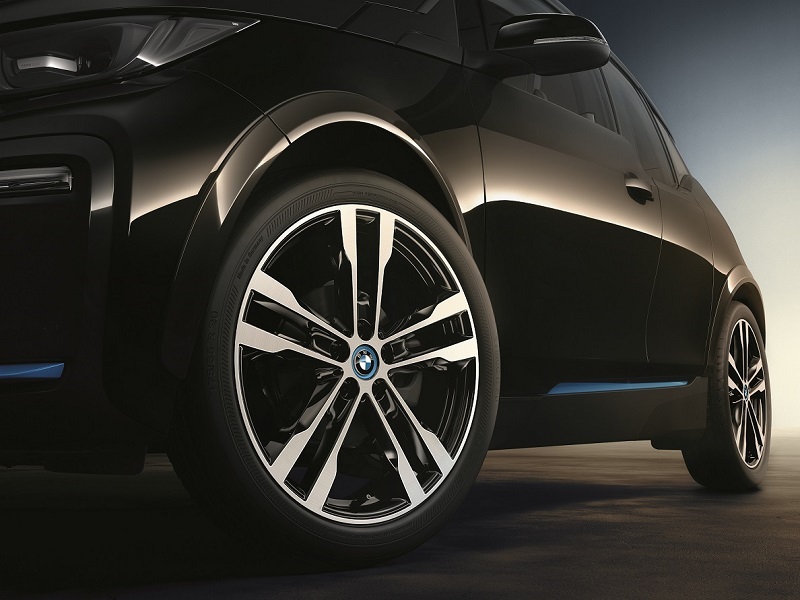 The BMW i3s is rooted in the LifeDrive vehicle architecture, which includes a carbon fibre-reinforced plastic (CFRP) passenger cell and use of recycled and renewable resources within the vehicle. 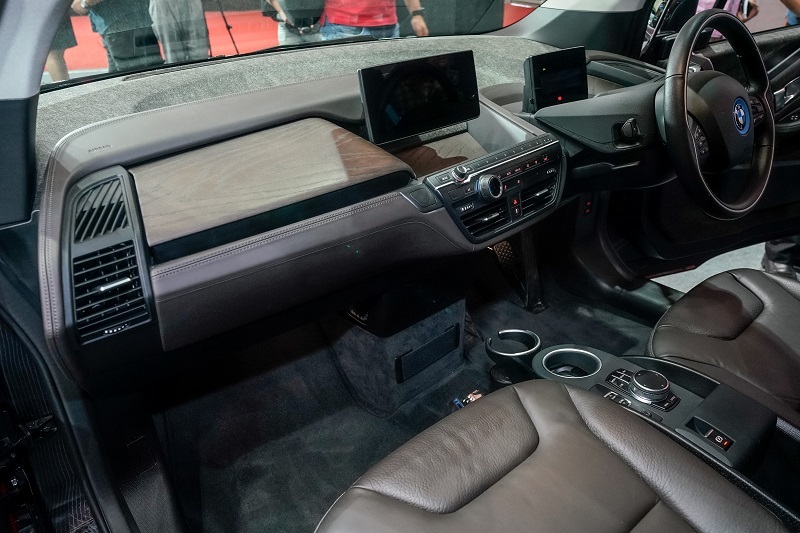 Inside, the BMW i3s also boasts an exquisite upholstery in Dark Truffle Leather Vernasca, Carum Spice Grey headliner and a premium leather steering wheel. In terms of electromobility, the lithium-ion high-voltage battery, located low in the vehicle floor, offers a realistic range of 260km for everyday use. And for at-home lightning speed charging, the BMW i Wallbox provides 11kW of charging power for an electric range of 180km in under three hours, and can be operated via smartphone, PC, tablet or tablet. No smart BMW vehicle is complete without an intelligent assistant. The customisable BMW ConnectedDrive offer services including remote services, concierge services and intelligent emergency call. Coupled with a sophisticated instrument panel, a 10.25-inch control display and the updated iDrive operating system, the driver is in full control over numerous vehicular, infotainment, communication and navigation functions. The BMW i3s is priced at RM279,000 and is available for pre-order from Auto Bavaria Kuala Lumpur. Alternatively, visit here to pre-book your visit.